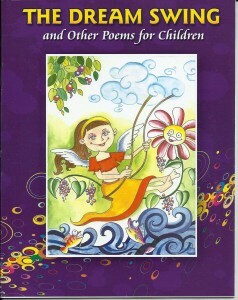 This poem book was illustrated by me, in which you will find 20 colour illustrations. Price is just Rs 145. If you are interested, contact me. This entry was posted in My Book Illustrations by admin. Bookmark the permalink. Very colorful and pleasant illustration. The mood of the illustration is so happy, and the girl in the illustration has a very infectious smile!